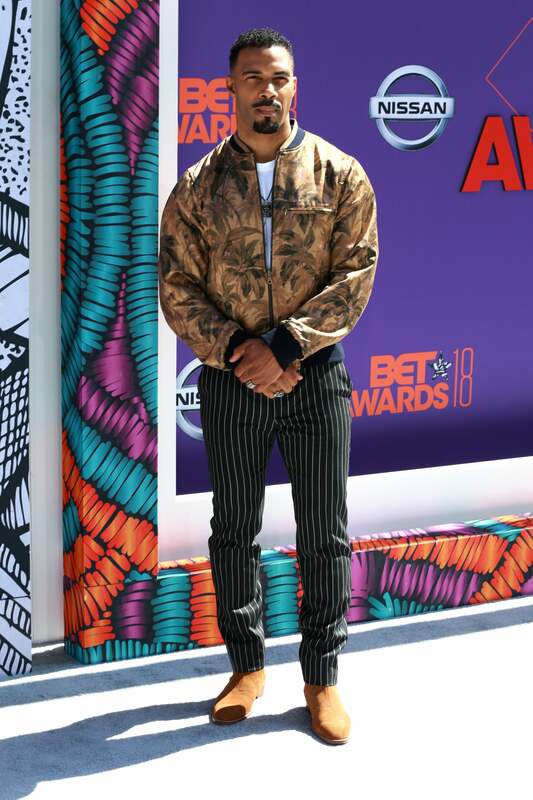 The BET Awards are an annual night of Black excellence that is never to be missed. 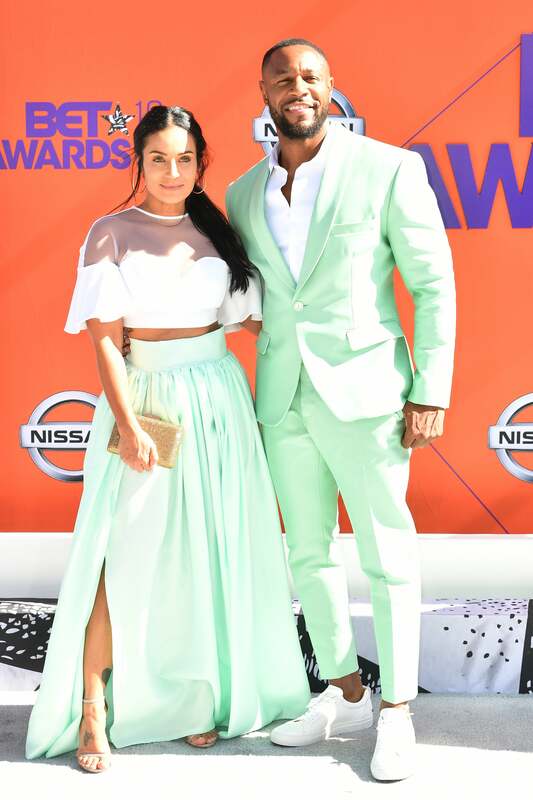 This year’s event was as star-studded as always and served a heavy dose of style inspiration. 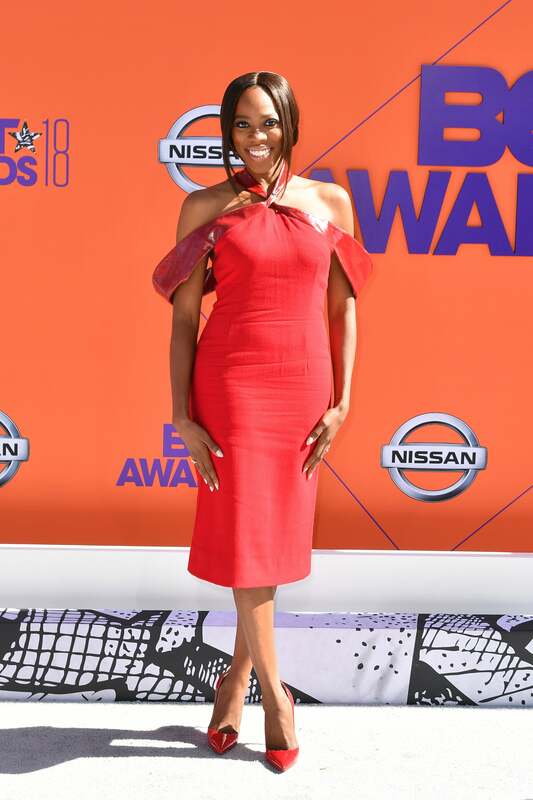 Nicki Minaj, Janelle Monae, Ella Mai, Ledisi, Meek Mill, the Migos and more hit the red carpet looking as lovely as ever! 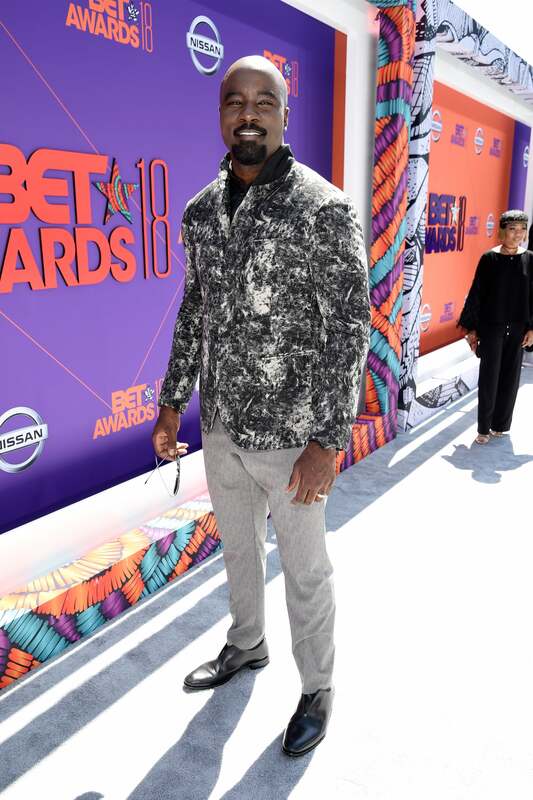 Here’s a look at all our favorite stars that were dressed to impress. 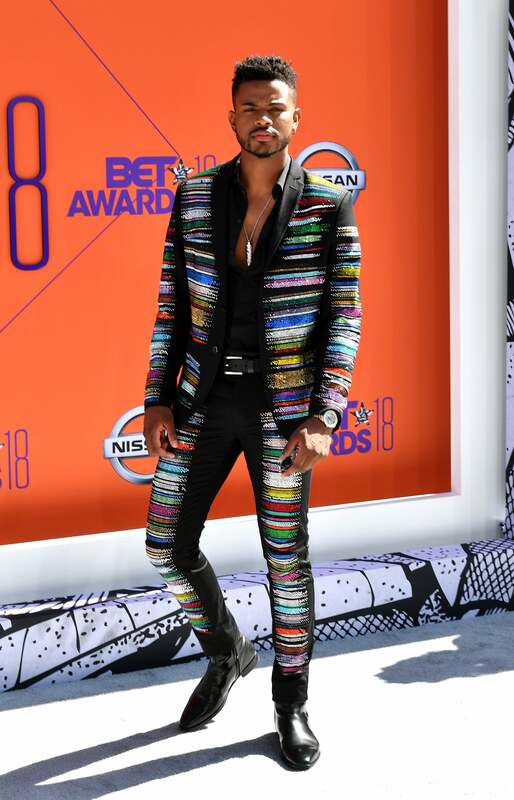 Who do you think was best-dressed? 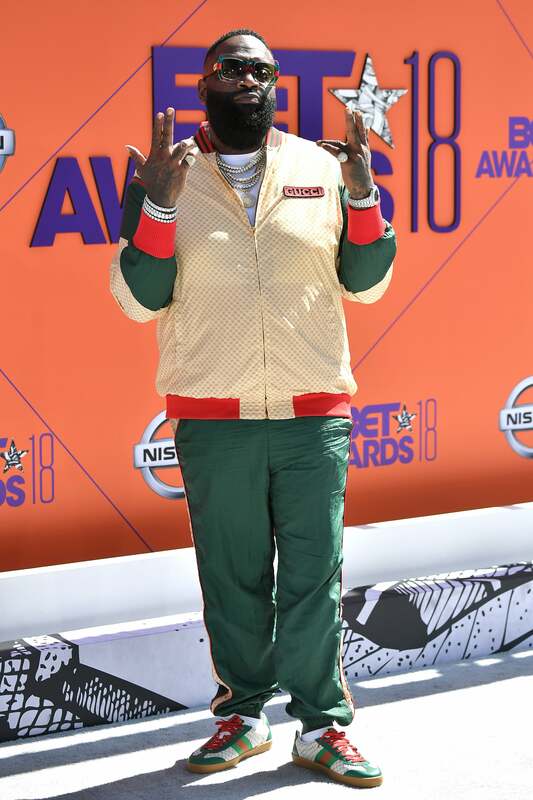 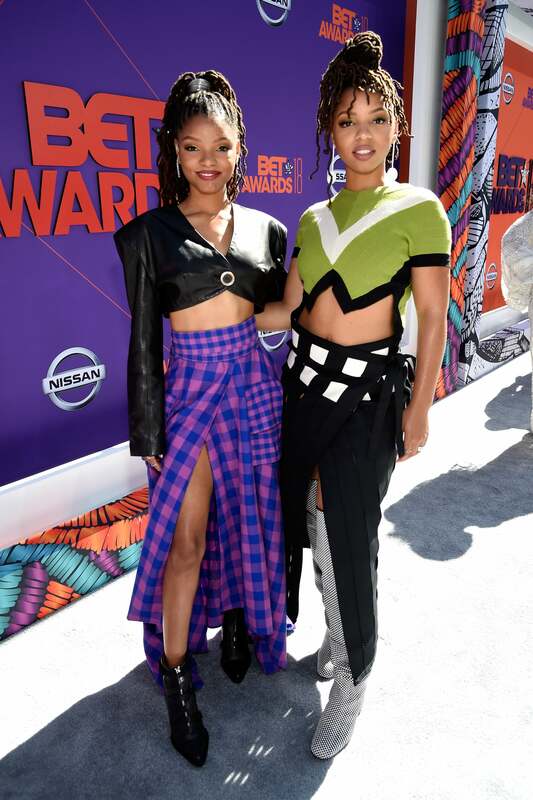 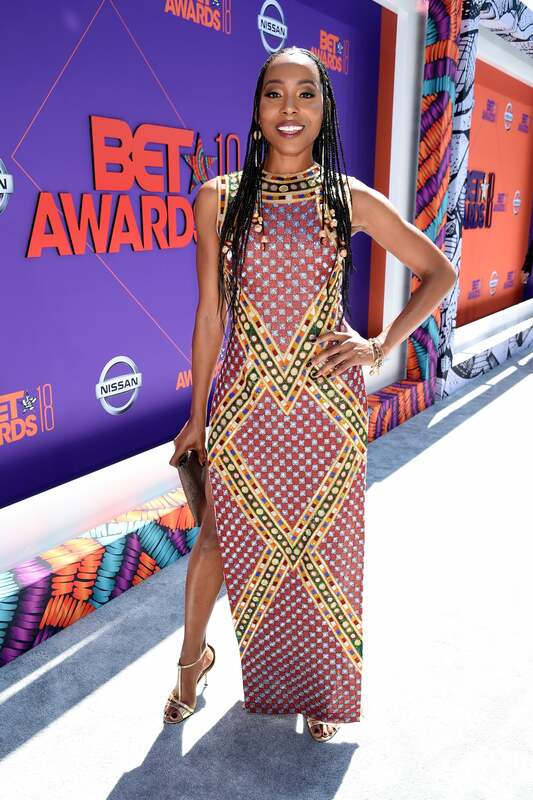 Chloe x Halle shine bright on the red carpet at the 2018 BET Awards in L.A.
Rick Ross shines bright on the red carpet at the 2018 BET Awards in L.A.
Logan Browning shines bright on the red carpet at the 2018 BET Awards in L.A.
Amber Rose shines bright on the red carpet at the 2018 BET Awards in L.A.
Garcelle Beauvis shines bright on the red carpet at the 2018 BET Awards in L.A.
DJ Khaled and his family shine bright on the red carpet at the 2018 BET Awards in L.A.
Blac Chyna shines bright on the red carpet at the 2018 BET Awards in L.A.
Terry Crews shines bright on the red carpet at the 2018 BET Awards in L.A.
2 Chainz shines bright on the red carpet at the 2018 BET Awards in L.A.
Jamie Foxx shines bright on the red carpet at the 2018 BET Awards in L.A.
Safaree shines bright on the red carpet at the 2018 BET Awards in L.A.
Serayah shines bright on the red carpet at the 2018 BET Awards in L.A.
Christian Combs shines bright on the red carpet at the 2018 BET Awards in L.A.
Storm Reid shines bright on the red carpet at the 2018 BET Awards in L.A.
Erica Ash shines bright on the red carpet at the 2018 BET Awards in L.A.
Sevyn Streeter shines bright on the red carpet at the 2018 BET Awards in L.A.
Ne-Yo shines bright on the red carpet at the 2018 BET Awards in L.A.
Tyra Banks shines bright on the red carpet at the 2018 BET Awards in L.A.
Rotimi shines bright on the red carpet at the 2018 BET Awards in L.A.
Lakeith Stanfield shines bright on the red carpet at the 2018 BET Awards in L.A.
Dej Loaf shines bright on the red carpet at the 2018 BET Awards in L.A.
Ryan Destiny and Keith Powers shine bright on the red carpet at the 2018 BET Awards in L.A.
Mike Colter shines bright on the red carpet at the 2018 BET Awards in L.A.
Remy Ma shines bright on the red carpet at the 2018 BET Awards in L.A.
Woody McClain shines bright on the red carpet at the 2018 BET Awards in L.A.
Tika Sumpter shines bright on the red carpet at the 2018 BET Awards in L.A.
Trevor Jackson shines bright on the red carpet at the 2018 BET Awards in L.A.
T.I. 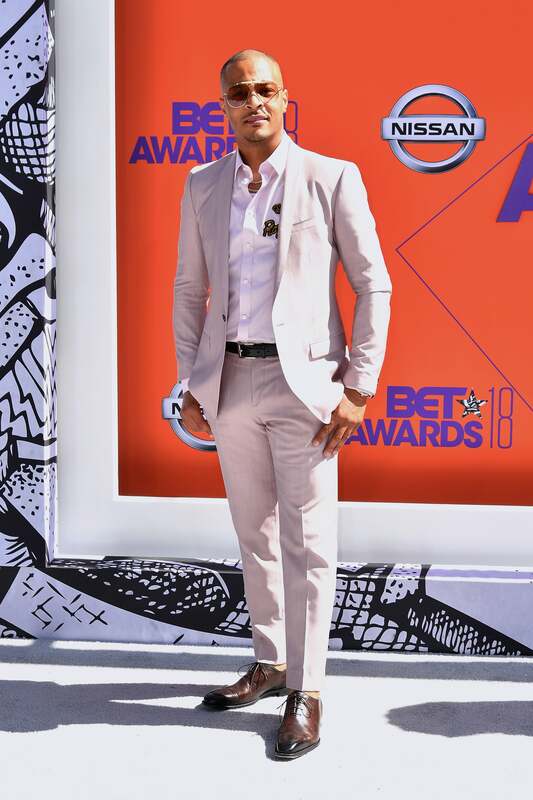 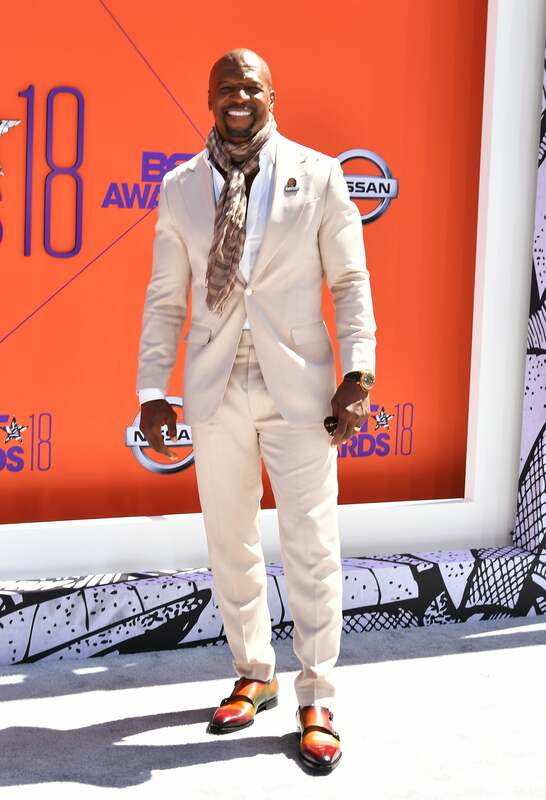 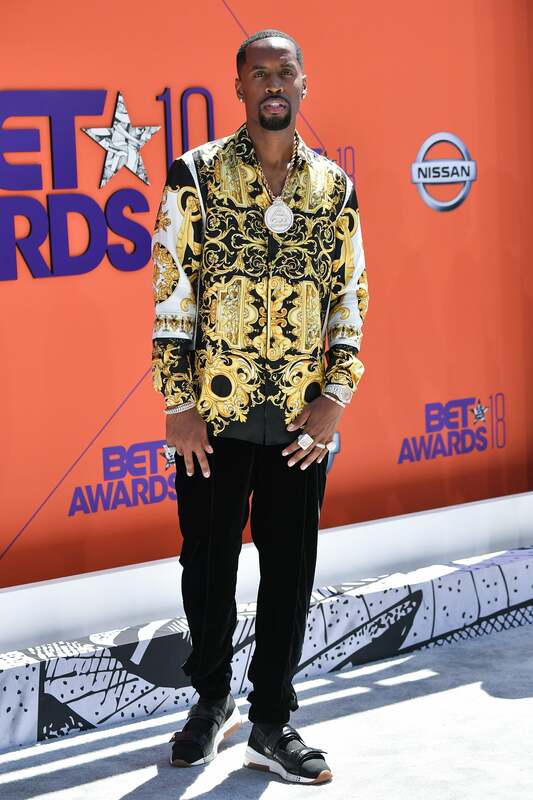 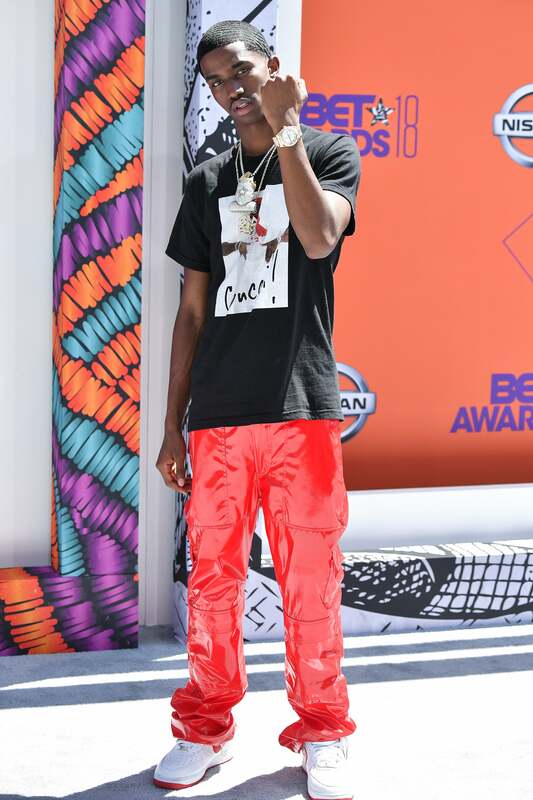 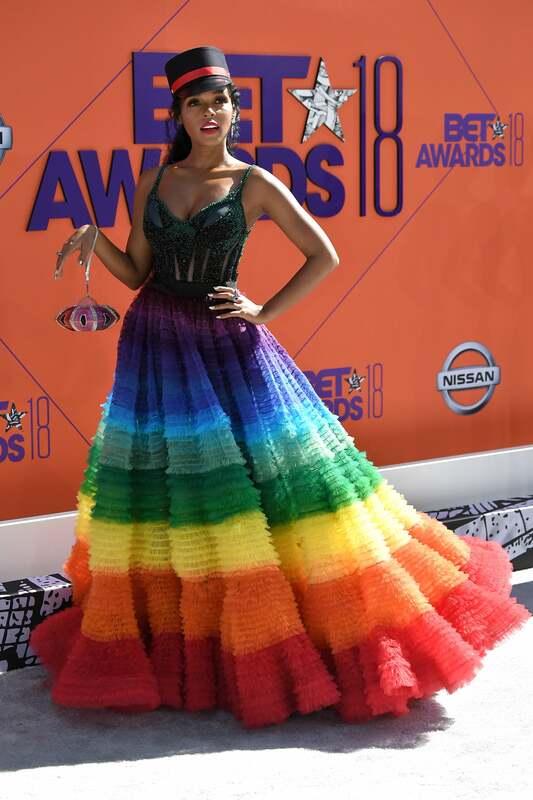 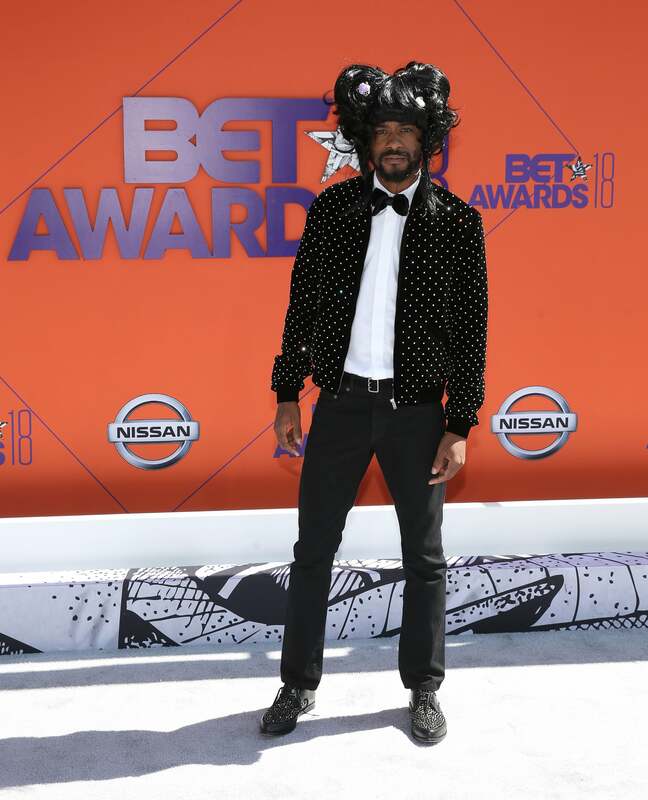 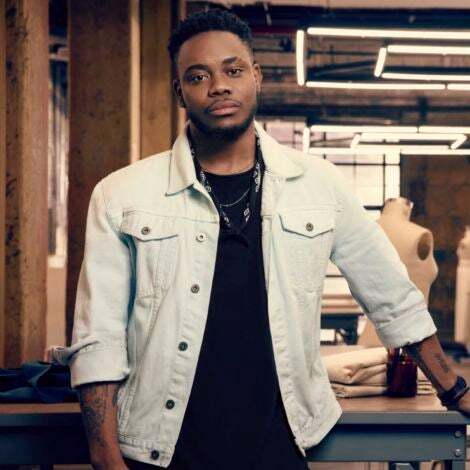 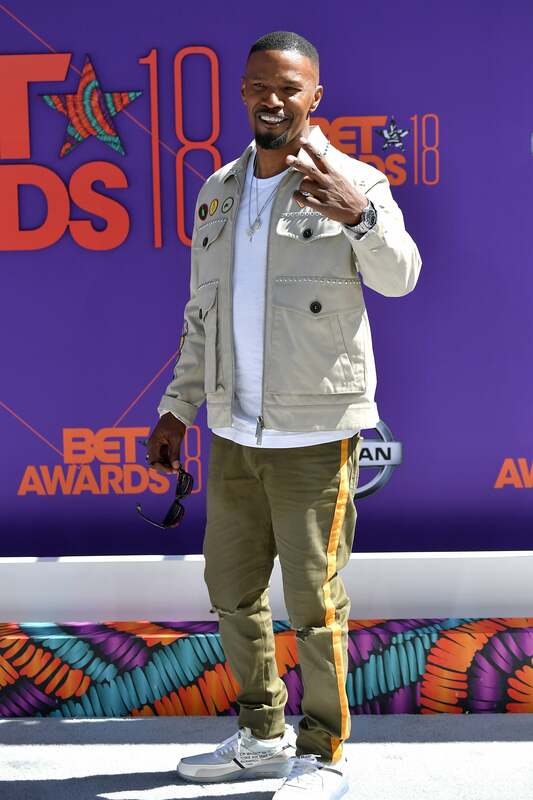 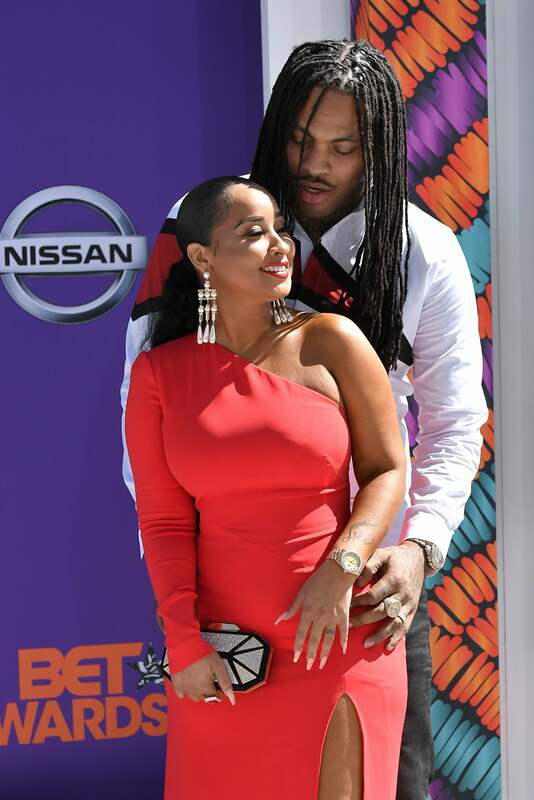 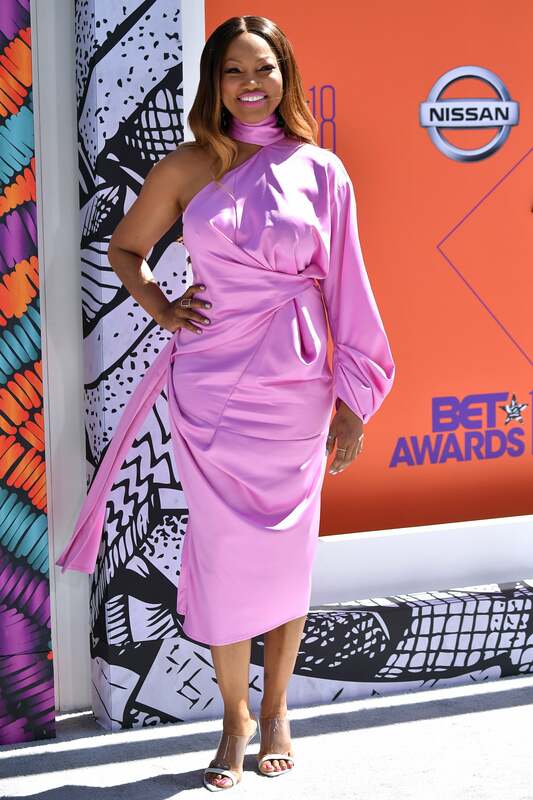 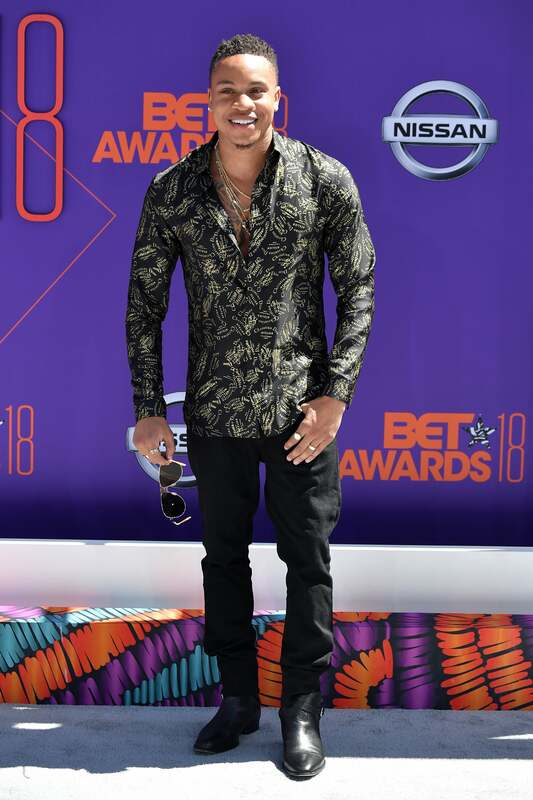 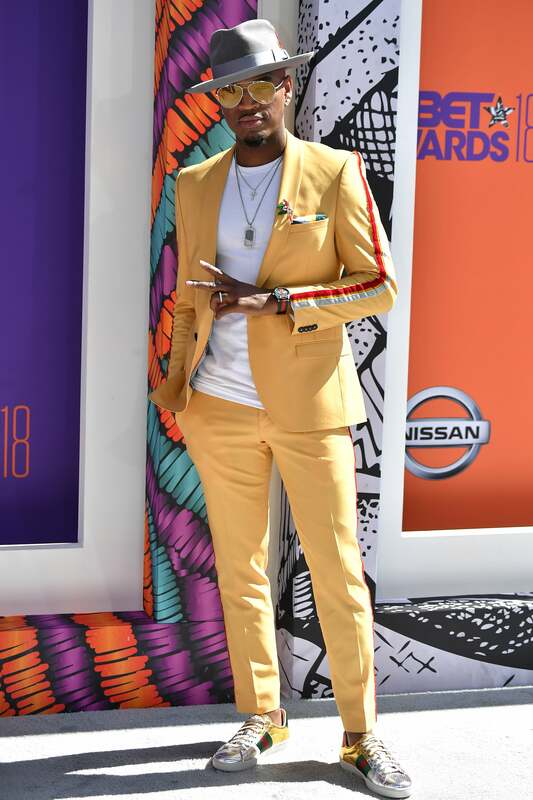 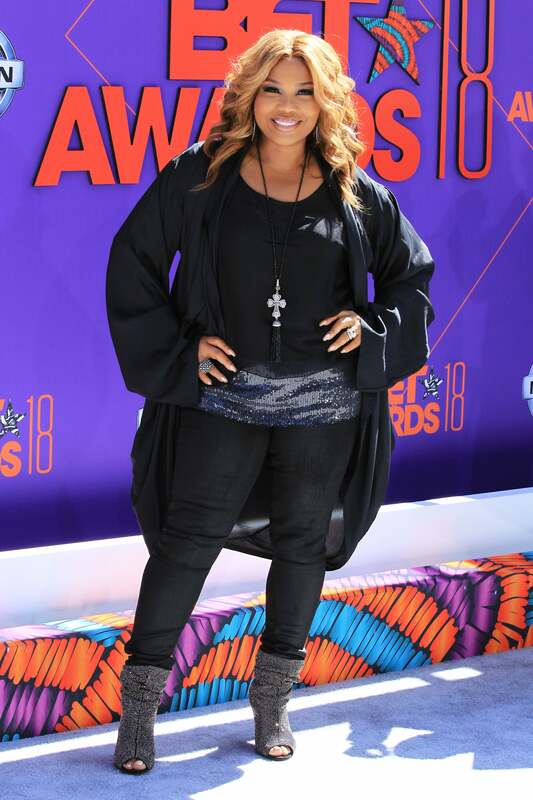 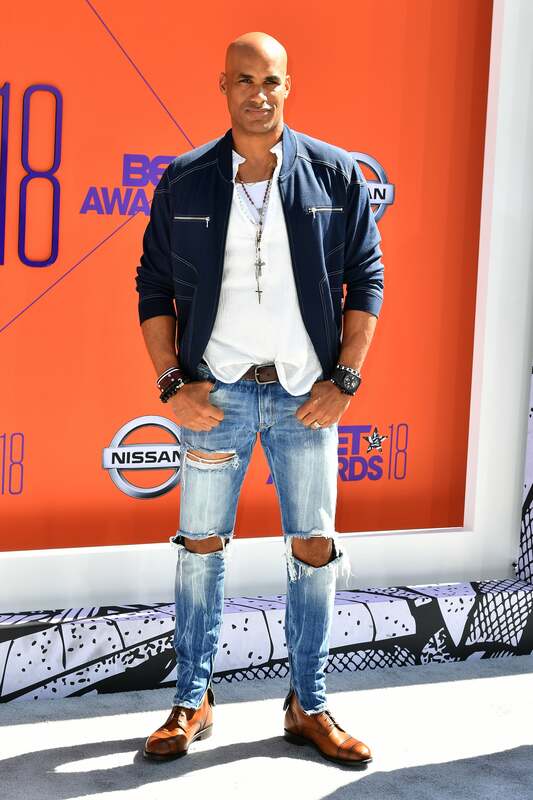 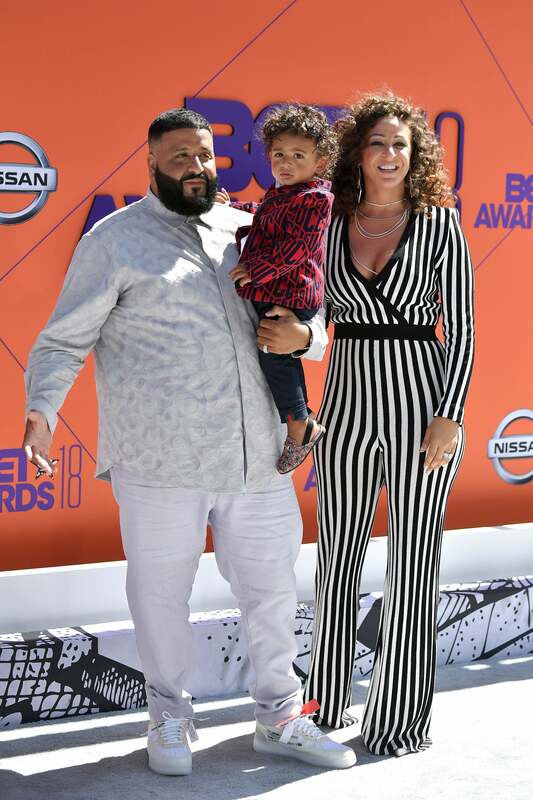 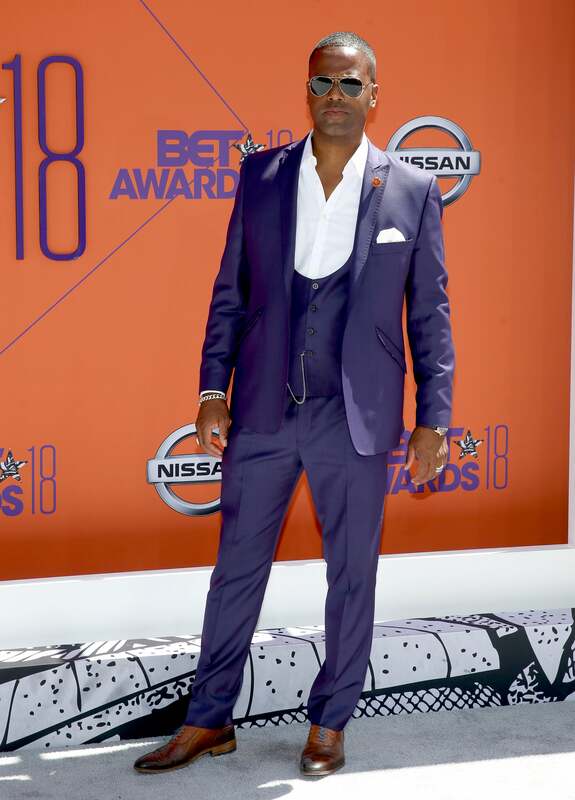 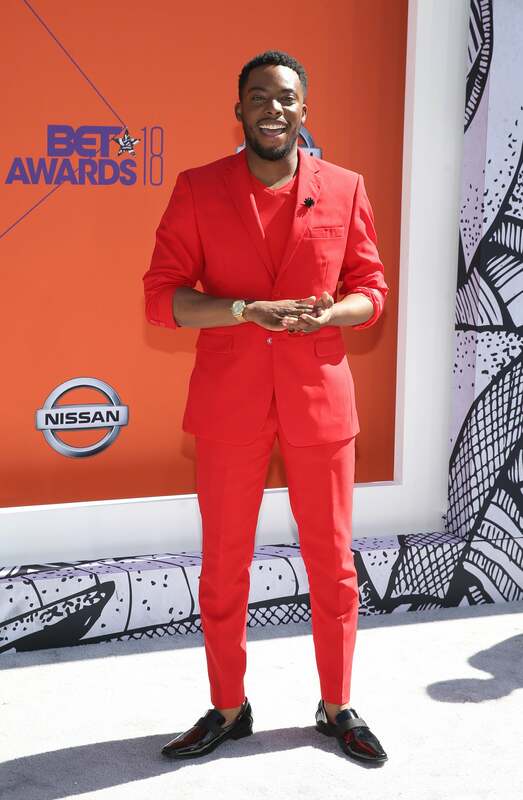 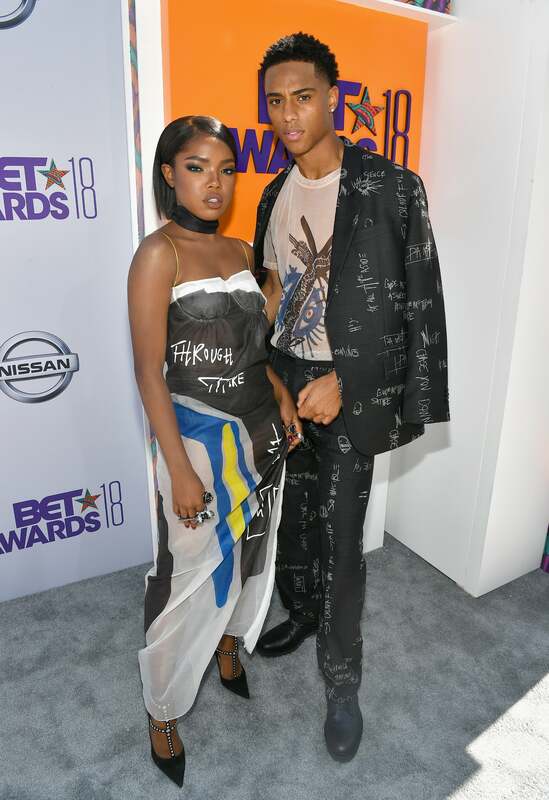 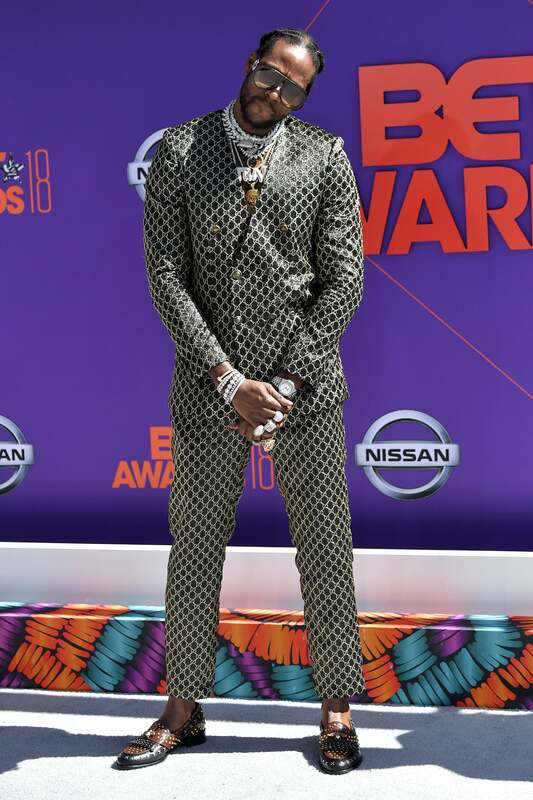 shines bright on the red carpet at the 2018 BET Awards in L.A.
Ashanti shines bright on the red carpet 2018 BET Awards in L.A.
Omari Hardwick shines bright on the red carpet 2018 BET Awards in L.A.
Skai Jackson shines bright on the red carpet at the 2018 BET Awards in L.A.
Boris Kodjoe shines bright on the red carpet at the 2018 BET Awards in L.A.
Mona Scott Young shines bright on the red carpet at the 2018 BET Awards in L.A.
Elise Neal shines bright on the red carpet at the 2018 BET Awards in L.A.
Tammy Rivera and Waka Flocka shine bright on the red carpet at the 2018 BET Awards in L.A.
Bozoma Saint John shines bright on the red carpet at the 2018 BET Awards in L.A.
Lil Mama shines bright on the red carpet at the 2018 BET Awards in L.A.
Zena Foster and Tank shine bright on the red carpet at the 2018 BET Awards in L.A.
Yvonne Orji shines bright on the red carpet at the 2018 BET Awards in L.A.